I love seeing possibilities - beyond the obvious - in stamp sets. Take Whimsical Banners by Inspired By Stamping, for example. 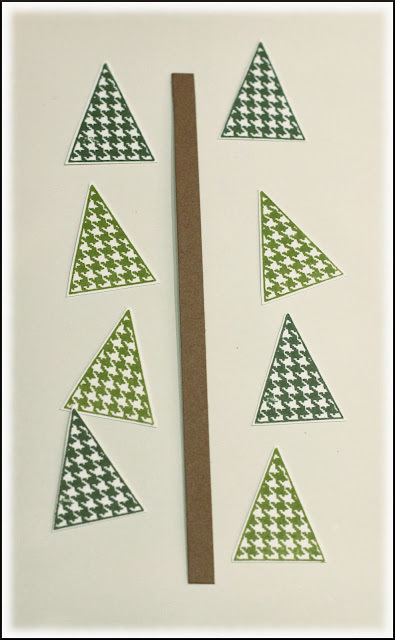 It's a set with cute little flags and banners, and one day, an aha moment: little trees! A strip of brown cardstock became tree trunks. Red Liquid Pearls were all the decoration these little guys needed. Love the different sentiment from Christmas Greetings by IBS. It's not one you usually see on holiday cards. Stamps: Whimsical Banners, Christmas Greetings - IBS Paper: white - PTI; Close to Cocoa - SU Ink: Versafine Onyx Black - Tsukineko; Always Artichoke, Old Olive - SU Accessories & Tools: Ruby Red Liquid Pearls - Ranger; Romantic Rectangles die - Spellbinders; pearls - Queen & Co.
Those trees are sooo cute!! This is gorgeous! I loveeeeeeee those trees!!!!! How super cute this is Colleen. Love the sweet little trees and that sentiment is awesome. These are too cute. Such a simple idea that looks fabulous. Well how cute are these! Sweet card Colleen! 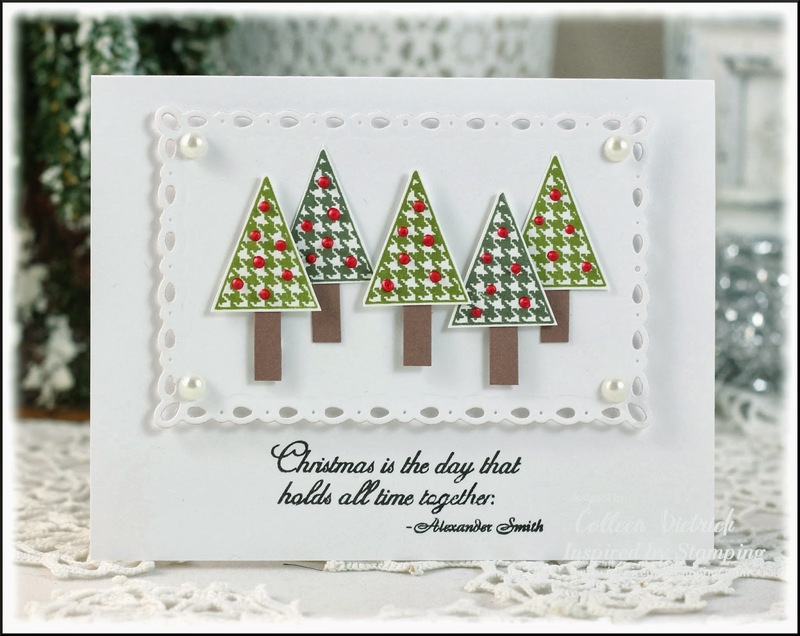 LOVE this card, Colleen... the trees are absolutely darling!!!!!!!!!! Oh, Colleen, this is just adorable! I love a sweet and whimsical card like this. I have a couple similar on my work table right now, so don't be surprised -- we're on the same wavelength. I've made so many cards since the last couple of days, I've surprised myself! Now isn't that just the most wonderful idea?! 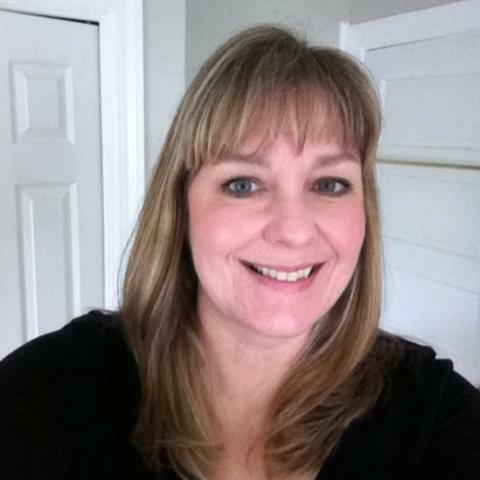 Bravo, Colleen!!! Great idea and beautiful card! I love this Colleen! You are so clever...and talented! Total cuteness! I love the little decorated trees. Ohhh...love your card! It's awesome when you can stretch your stamps, I have to do that more often. Looking for a little inspiration? 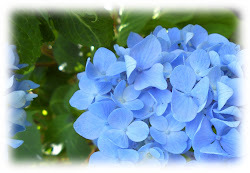 Enjoy a month of Creative (eye) Candy, a new post daily to inspire you. I'd love for you to by. Oooo! 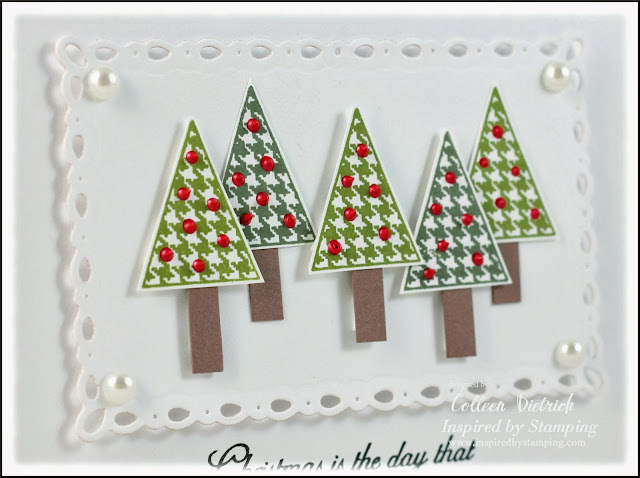 LOVE the way those darling, little trees simply POP on your white background, Col! GORGEOUS!!! Brilliant and beautiful idea!! !